Have you always wanted to have those lovely double eyelids? Well, you are not alone. There are a lot of women who dream to have double eyelids. Good thing that at Da Vinci Clinic, you can finally turn this dream into reality! The double eyelid procedure at Da Vinci Clinic is done either by a permanent method or thread suturing to enhance or create double eyelids. This a very common and popular procedure among Asians with single eyelid or those who wish their eyes to be bigger and look more attractive with double eyelids. What is a Double Eyelid Surgery? 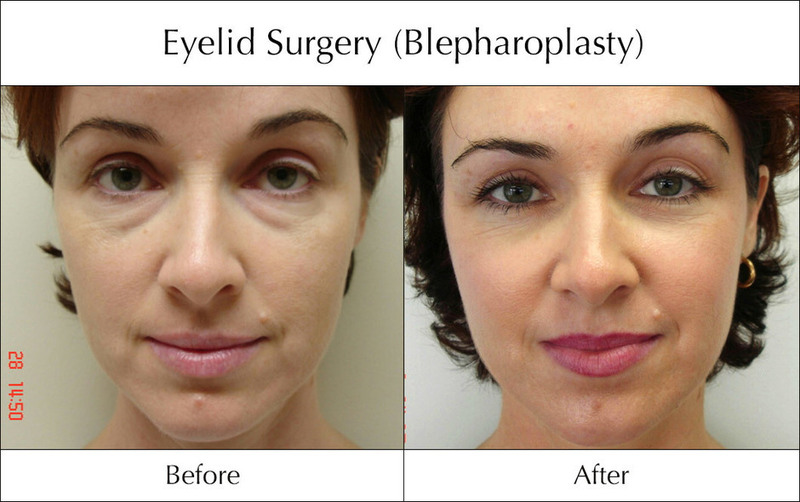 Double eyelid surgery is a form of blepharoplasty. This is a cosmetic surgical process that involves the eyelids, similar to an eyelift. This type of surgery is performed on the mono lidded eyes where small stitches or incisions are made to form a creased double eyelid. Around half of the Asian populations have mono-lidded eyes, which makes this procedure very in demand in many Asian countries. Partly because double eyelid surgery is among the most common cosmetic procedures these days, the techniques and technology used for it have greatly improved. Mono-lidded people are the best candidates, enjoying natural results at the end of the procedure. Below are some of the surprising benefits you will notice after you undergo a double eyelid surgery. Most of the men and women who underwent a double eyelid procedure come out of with extremely natural looking results. This is because the procedure is very simple and dire mistakes and scarring are not that common at all. A lot of mono-lidded people who put on makeup usually complain that the usual eye shadow, mascara, and eyeliner techniques don’t work that well on their mono lids. Thanks to double eyelids, makeup application every morning is now made a lot less stressful and time-consuming. Double-lidded eyes have the tendency to have a brighter and more aware appearance compared to heavy-lidded or mono-lidded eyes. If you are fed up with looking sleepy, you will be more than happy to know that you can fix it with double eyelid surgery from Da Vinci Clinic. Even that bothering sleepy-looking puffiness around your eyes will disappear once the excess skin has been taken care of during the double eyelid procedure. Once the procedure is finished, you will be surprised that you are now looking younger than before. 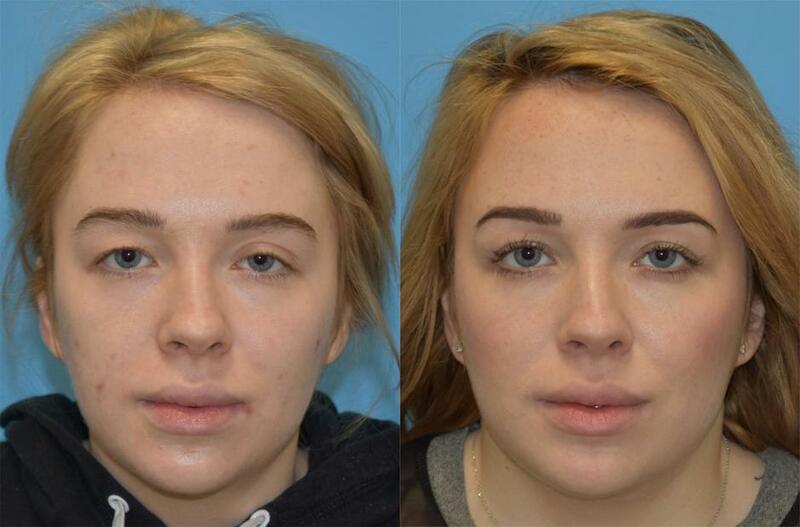 Double eyelid surgery is amazingly rejuvenating. This is because bigger eyes are often linked with a younger looking face. Your eyes are the windows to your soul, and making them look better will benefit you in many ways. Da Vinci Clinic knows this and this is why they offer the best procedures like double eyelid surgery to ensure that you will have the kind of eyes you have always wanted. At Da Vinci Clinic, you can be sure that your eyes will make you better and younger than before.